Kisner Is King Of The Hill! Kisner Is King Of The Hill! Kisner Is King Of The Hill! After playing brides-maid to Bubba Watson at the 2018 WGC Dell Technologies Match, Kevin Kisner (pictured) came charging back to lay his claim to victory at this year’s final. The otherwise colourless and low-profile American (seeded 48th to win), slam-dunked three birdies to win the title against another American, Matt Kuchar. Kisner played a very consistent game by landing his drives on the fairway and although he is not regarded as a long hitter, managed to out play and out strategize Kuchar who is by far a big hitter. It was safe play that guaranteed Kisner to beat Kuchar by a score of 3-2 to go home with the win. 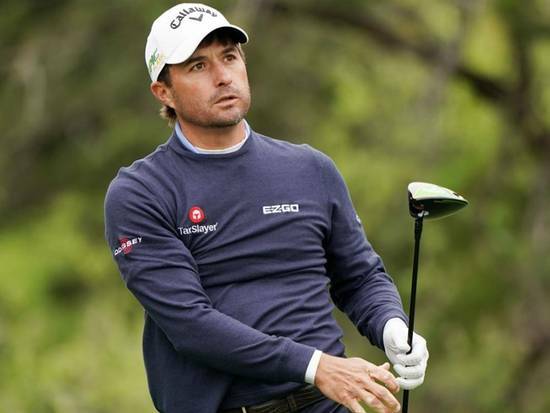 In the semi-finals Kisner took down Italian super-star Francesco Molinari who went on to finish in third place by beating Denmark’s Lucas Bjerregaard.